The Honda Customer Mobility Assistance Program supports the needs of Honda owners and/or family members with physical disabilities. 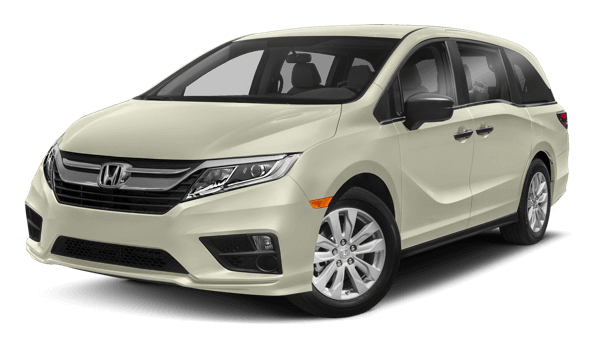 This program will provide a reimbursement of up to $1,000 to physically disabled customers for expenses incurred for the purchase and installation of adaptive equipment on any eligible purchased or leased new Honda vehicle. Please refer to the following documents or call 800-999-1009 for more program details.